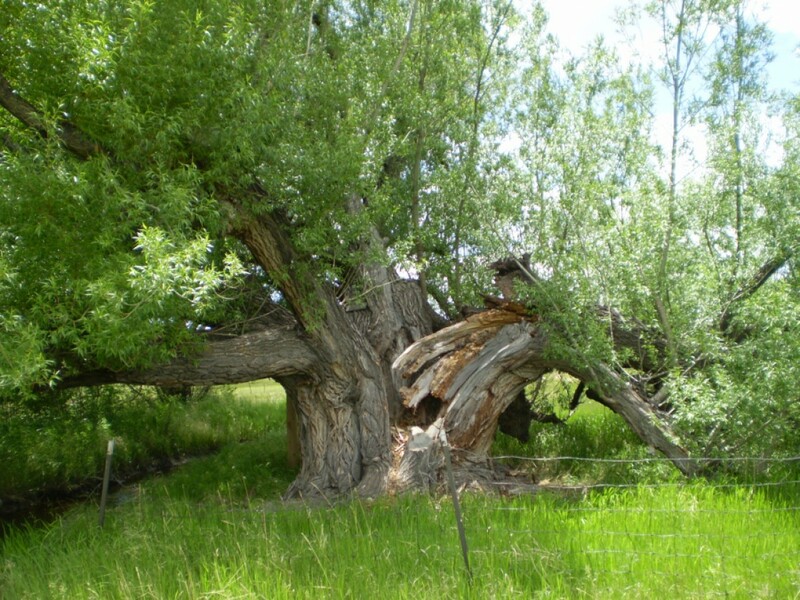 Sunday, February 2, 2014 brings the arrival of two events. Early tomorrow morning, Punxsutawney Phil will be hauled unceremoniously from a box and held on high to hopefully predict the arrival of an early spring. And then later tomorrow, two football teams will collide in New Jersey, each hoping to bring home the grand prize. The arrival of both events triggers a fond memory. And the first applies to the rodent. Years later, I began watching the televised event from Punxsutawney each February 2. Despite his less-than reliable predictions, I decided the little critter was cute! And so it was only natural on one of our summer migrations to Pennsylvania that we would drive up to Punxsutawney on a Saturday in search of the little groundhog. It was a cloudy day. The Walenda circus family performed in the town square, so a crowd had already formed. We watched the Walendas, and I managed to obtain the autograph of one of them after the performance was over. After that, we began looking for the groundhog. After all, he was the reason for our trip there! I couldn’t imagine the groundhog living in a library, but we hurried over there and discovered his den was attached to the main structure. Phil waddled out into the open, followed by Phyllis and all the little Phils and Phyllises. I went outside and lured him to the glass window in an attempt to take a picture of him, succeeding in getting two. Later that week, I told a friend about our adventure. “He lives in the library!” she exclaimed. The things we later learn about the places where we have always lived! The other event tomorrow focuses on a pigskin that will sail from one end of the field to the other in New Jersey. I didn’t become a football fan until after moving to Colorado in 1980. My father liked football–Hawkeye football, that is. I don’t remember him ever watching professional football. My Grandfather Spence was of the same opinion. He liked college football and not professional. So, I watched college football while living at home. Our son is the nonconformist in the group. He was in elementary school when the Steelers trounced the Cowboys and has been a Steelers fan ever since. Once he went to the Bronco stadium dressed in his Steelers attire. A man frowned at him and said, “Why don’t you go back to Pittsburgh?” Our son’s reply? And so it goes–the constant warfare between fans of different teams. Tomorrow is “Orange Sunday” at church. My old Bronco shirt is somewhat on the worn side. Howard bought me an orange hoodie pullover with “Rocky Top” emblazoned across the front of it. Of course, I added several buttons to the front: one AFC Divisional winner button from way-back-when; one John Elway button; one OMAHA! button; another AFC Divisional winner button from way-back-when; and, a current AFC Divisional winner button announcing the present Super Bowl. I do have a Peyton Manning button enroute, but according to my delivery confirmation number–he was busy touring Harrisburg and left that city this morning. That means I will get him sometime this week. Oh well! I will have that button next year! 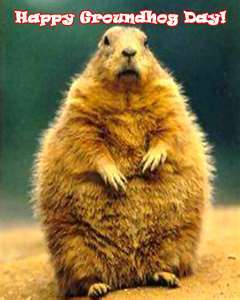 Maybe he took a detour through Punxsutawney to see the groundhog! 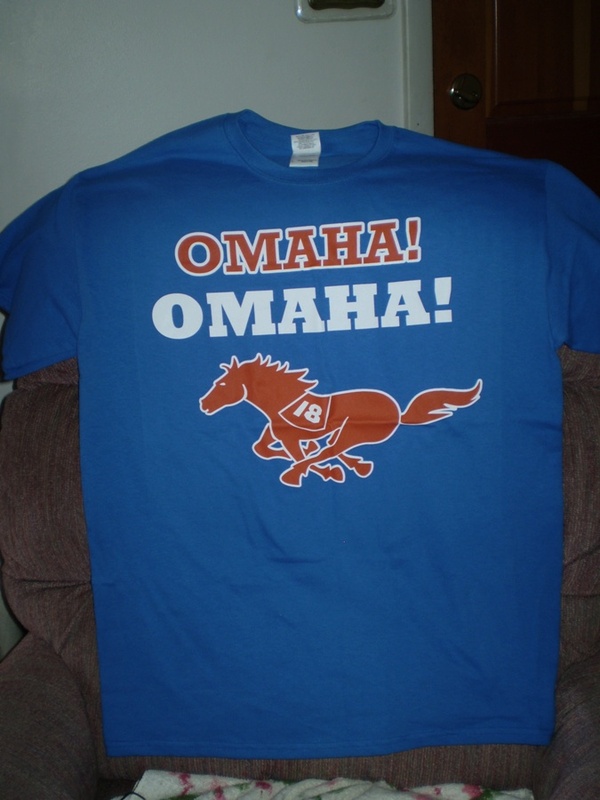 On the positive side, my new OMAHA shirt arrived in the mail today. I’ll wear that during the game tomorrow and make all the noise possible! (I’m extremely noisy while watching Bronco games!) And who knows? Perhaps my little rodent will make a winning prediction about the outcome of the game when he’s hauled out of his box early morning! On second thought–perhaps he should go back to the library and take a nap instead!